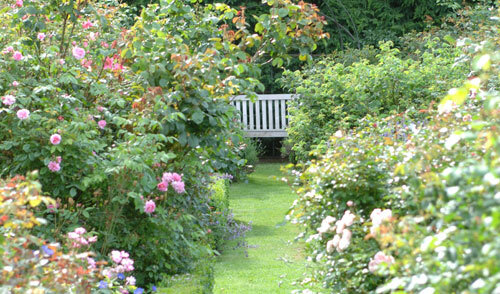 The Rose Garden is open on Friday's (2pm till 7pm)Saturday's and Sunday's from 10am till 6pm). (Open during this period by appointment only: Tel +32 0474 56 47 17 or by email). 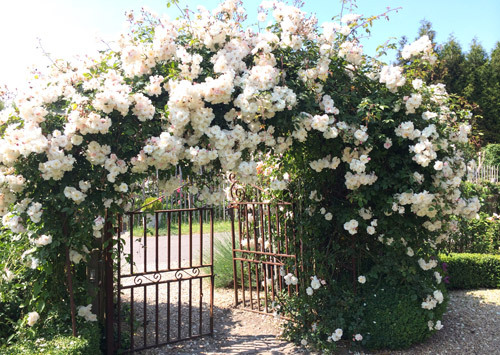 The "Roseraie" is accessible to our clients during our open house days "Au Fil des Roses" in June and during September.